We invite Freshers and Experienced candidates with good communication skills for below role. Please carry resume, passport size photograph and one Original Govt ID proof for interviews. Eligibility Criteria :Transaction Risk Investigator Minimum qualification is Graduation. 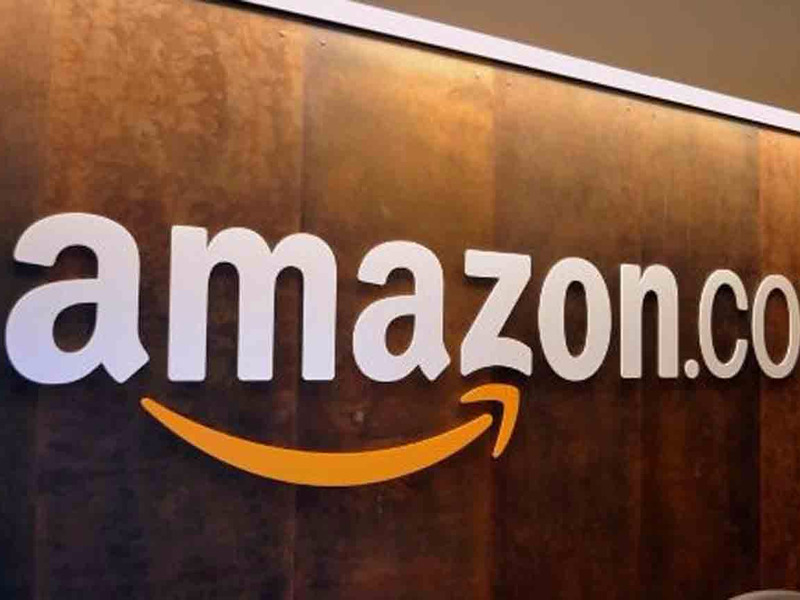 Amazon India is seeking dedicated, hardworking, analytical candidates with a proven track record of performance and results-oriented thinking, to join the Transaction Risk Management Team in Hyderabad. Candidates will be responsible for a wide range of duties related to the investigation and elimination of online ecommerce risk. Ideal applicants will have experience in the ecommerce payments space, previous trust and safety experience, and experience succeeding in a customer-driven workplace. All candidates will be analytical and capable of succeeding in a fast-paced team environment. The Transaction Risk Investigator position relies on excellent judgment to plan and accomplish goals and will work under very limited supervision of the Manager. Excellent individual problem-solving and analytical skills are used to authenticate customers and complex transactions. Nearly all decisions are expected to be made independently with little to no guidance and a high degree of accuracy. The Transaction Risk Investigator will be required to engage in frequent written and verbal communication with department management, risk analysts, risk engineers, other company associates and third-parties to accomplish goals. They may also be required to contact customers by phone. Productivity and quality assurance will be evaluated along with the overall contribution to the development of the department. Contact Company:Amazon Development Centre (India) Pvt. Ltd.